BUT HERE YOU ARE is a rainbow of words that voice the perspective of women and explores the issues facing them in our communities as social evolution questions all our belief systems. 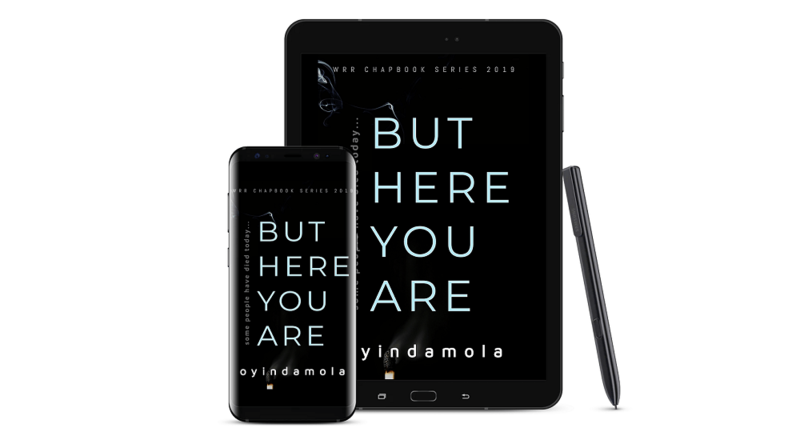 Oyindamola also questions the role of religion in the midst of it all, especially regarding the psychological effects and mental health issues brought upon women by the challenges they face. You will definitely enjoy reading it. Read an Excerpt - "Who Died for Our Sins"
Read an Excerpt - "Pray"